An artist’s brush made of sable hairs.  In typography, a typeface, such as Helvetica, that does not have a serif (crossline) decorating the main strokes of the characters. Sans is French for “without” (see illustration). An artist who creates sculptures. Any three-dimensional form created as an artistic expression. Sculpture is primarily concerned with space: occupying it, relating to it, and influencing the perception of it. A painting or work of pictorial art that depicts the sea or a scene that includes the sea; a painting representing an expansive view of the ocean or sea; picture or painting depicting life around the sea. Click for more information about seascapes. Green, purple, and orange. 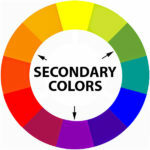 These three colors are derived from mixing equal amounts of two of the three primary colors (see illustration). A reddish-brown hue sometimes applied to black-and-white pictures which gives the finished print an antique appearance often associated with monochrome photographs of the 19th and early 20th centuries. In typography, serifs are the small features at the end of strokes within letters (see san serif illustration above). A color produced by adding black to a pigment. 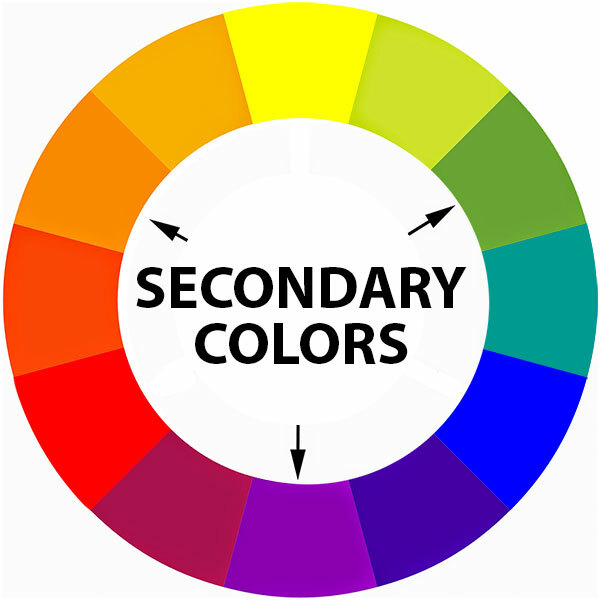 An area which stands out from the space next to it or around it because of a defined boundary or because of a difference of value, color, or texture. A form of limonite clay most famous in the production of oil paint pigments. Its yellow-brown color comes from ferric oxides contained within. As a natural pigment, it (along with its chemical cousins ochre and umber) was one of the first pigments to be used by humans, and is found in many cave paintings. A modern day art movement still in its infancy. Sometimes referred to as astronomical art. Space art strives to show the majesty of the universe by depicting interstellar and interplanetary elements as its subject matter. Click for more information about space art. 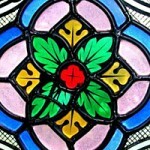 Glass that has been colored or stained through different processes. This term is also used to refer to the art of cutting colored glass into different shapes and joining them together with lead strips to create a pictorial window design (see illustration). A sculpture representing a human or animal. Stiff paper (or other sheet material) with a design cut into it as a template for shapes meant to be copied. Also a method of applying a design by brushing ink or paint through a cut-out surface. A painting or other two-dimensional work of art representing inanimate objects such as bottles, fruit, and flowers. Also, the arrangement of these objects from which a drawing, painting, or other art work is made. Click for more information about still life art. A kind of pencil consisting of a tight roll of paper or soft leather, or of a cylindrical piece of rubber or other soft material used for rubbing down hard lines in pencil or crayon drawing, for blending the lines of shading so as to produce a uniform tint. 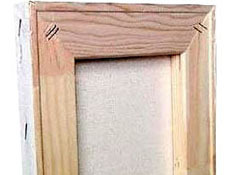 A wooden frame over which the canvas of a painting is stretched (see illustration). For information about stretcher bar frames click on link. The topic dealt with or the subject represented in a work of art. 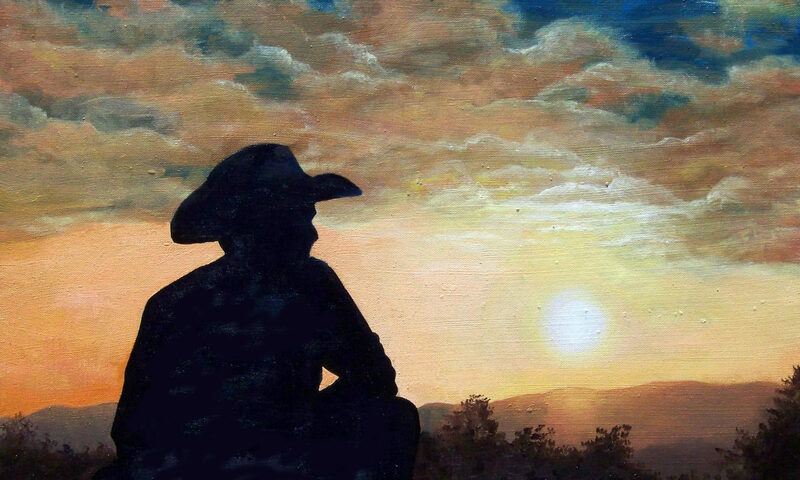 The subject matter is what the artist has chosen to paint, draw or sculpt. The material providing a surface upon which an artist applies color, collage, etc. An art style developed in Europe in the 1920’s, characterized by using the subconscious as a source of creativity to liberate pictorial subjects and ideas. 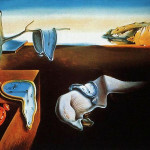 Surrealist paintings often depict unexpected or irrational objects in an atmosphere of fantasy, creating a dreamlike scenario; An art movement in which one’s dreams, nightmares, sub consciousness and fantasy inspired the final works. Click for more information about the surrealism art style. The placing of identical forms to either side of the central axis of a work to stabilize it visually.